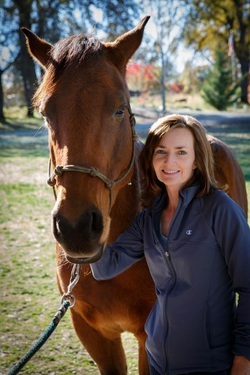 Do you want to learn more about interacting with a horse, handling a horse, riding a horse? We are developing our programs now. Please email for more information and come back soon for updates.